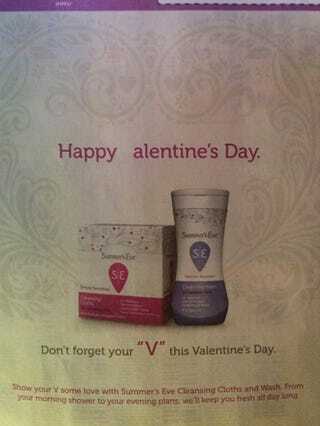 It&#39;s still January, but the worst Valentine&#39;s Day ad has already been released. It's still January, but the worst Valentine's Day ad has already been released. The only thing that might top this is aTaco Bell ad of someone sitting alone inside a Taco Bell with the caption, "Treat yourself with a Valentine's Day table for one," followed by a little Open Table URL for making reservations. At Taco Bell.